La Parrilla de San Lorenzo is pretty near museo del Monasterio de san Joaquin y santa Ana. This restaurant is recommended to Mediterranean and Spanish cuisine lovers. You will try mouthwatering pies, lechazo and mixed grill. The cooks here prepare tasty gâteau, cheesecakes and gelato. 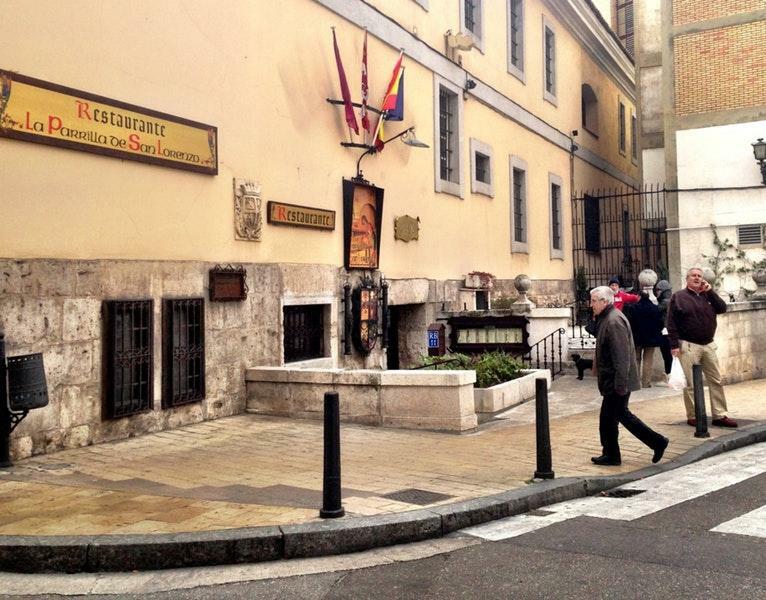 Most likely, you'll return to La Parrilla de San Lorenzo later to try good house wine, cordial or beer. Great cortado, white tea or lemonade are worth a try here. This place is famous for its great service and friendly staff, that is always ready to help you. You may be surprised by attractive prices at this spot. The divine decor and nice ambiance let visitors feel relaxed here. 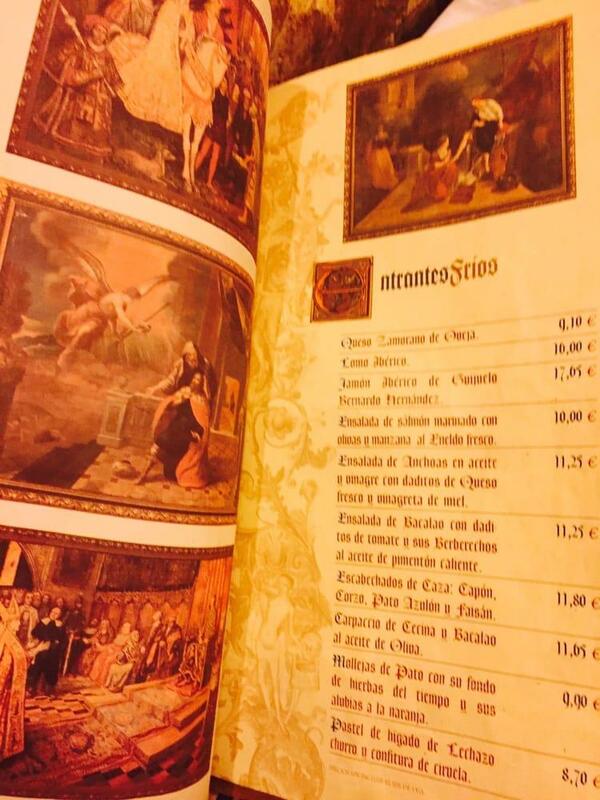 This restaurant is a Michelin selection and has 2 black knife-and-fork symbols: the experts highlight that La Parrilla de San Lorenzo guarantees great comfort. As expected, they serve an amazing lechazo! 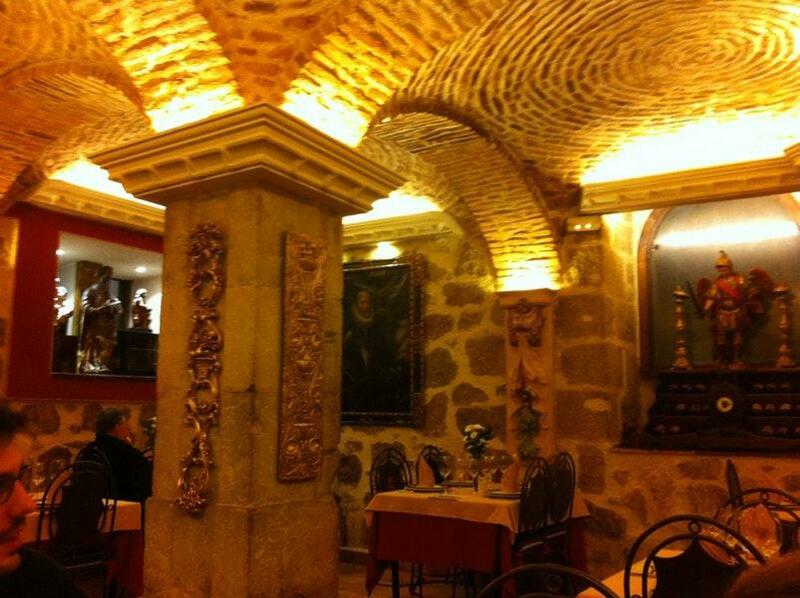 Nice and typical place for dinner in Valladolid. Good atmosphere. Professional staff. Beautiful place, professional service. Really good food. I went just to sample the suckling lamb from a wood burning oven. It was very good, but a little dry and overcooked; I was expecting something more succulent given the reviews elsewhere. Its not to say it was bad - the flavours were excellent - just it was not as good as I expected from the reviews. The wine by the glass (sorry, it was lunchtime) was excellent and I would happily give the restaurant another try. Maybe roasting suckling lamb is like making crepes; the first one is for "seasoning"?